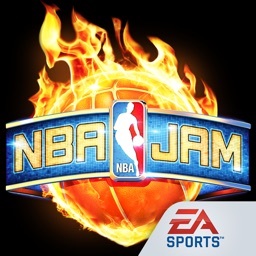 Your favorite basketball game just got better! 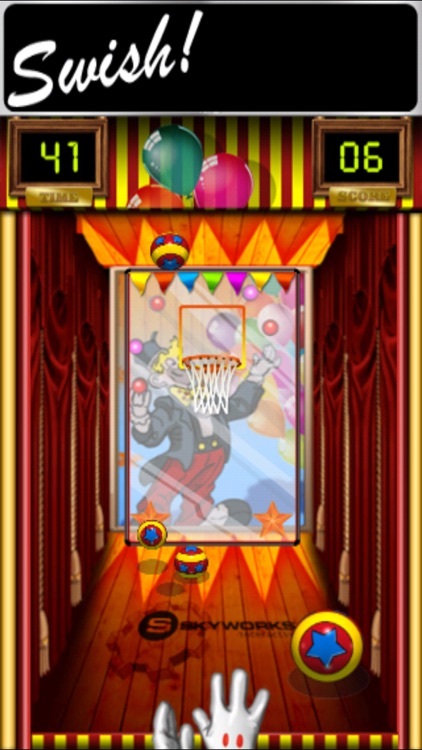 We've just added two new fun skins for even more variety in game play - Robot and Carnival. And don't forget our Christmas skin in the holiday season! 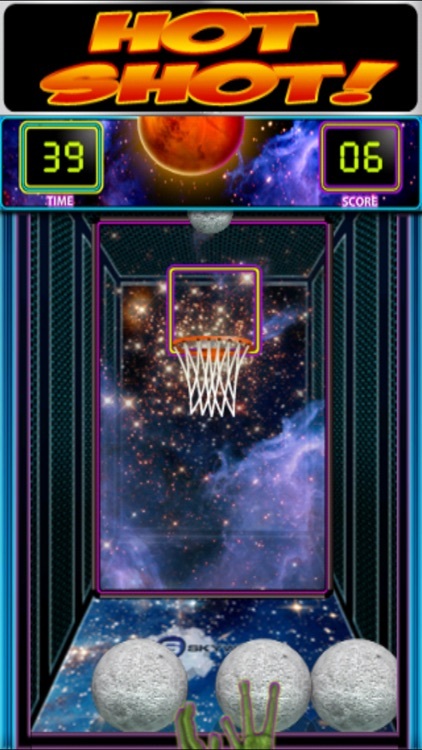 Beat the buzzer in this classic arcade game! 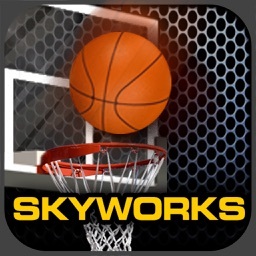 In Skyworks® Arcade Hoops Basketball™, it’s a race against the clock to sink as many baskets as you can. 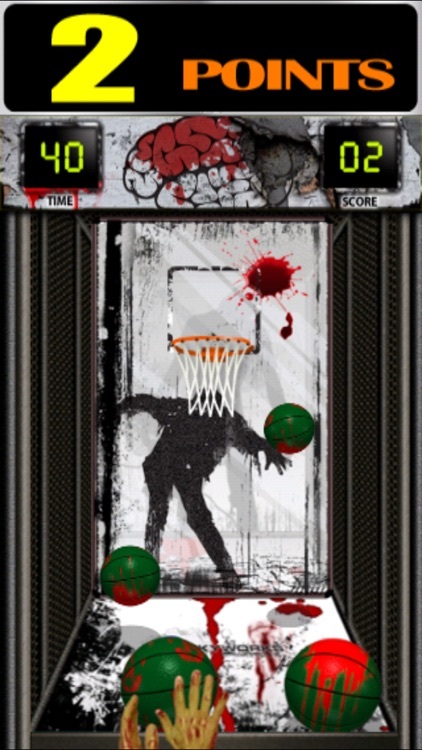 With 3 game modes, multiple game skins, Game Center and an option to shoot to the beat of your own music, you’ll never get bored. 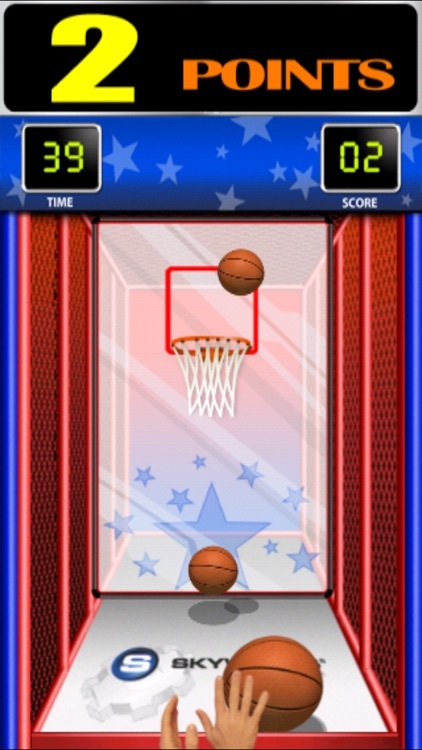 Connect to Facebook to challenge your friends for serious bragging rights! -- New! Robot: get out the oil! Robot hands, robot cage and even a robot ball! -- Doodle: doodle drawings and a doodle cage! -- Christmas: Feeling festive? 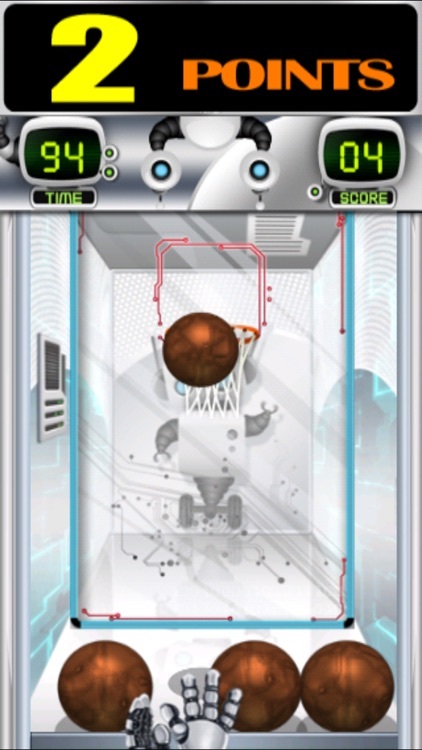 Shoot your baskets alongside a Christmas Tree with a giant ornament basketball! - Challenge a friend: play against your friends! 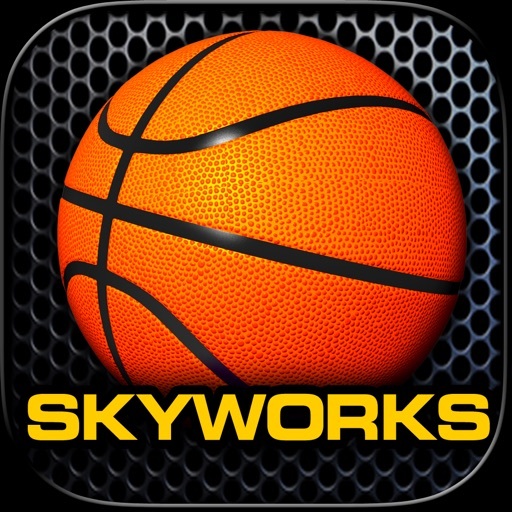 When you’re taking a break from Arcade Hoops Basketball, try out Skyworks’ other hit titles such as WORLD CUP TABLE TENNIS™ and ARCADE BOWLING™. 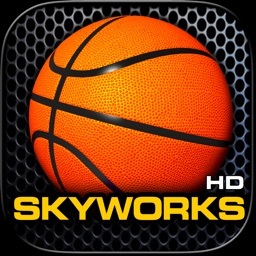 Or, just search for “Skyworks” in the App Store search bar, find your favorite games, and have a BLAST! 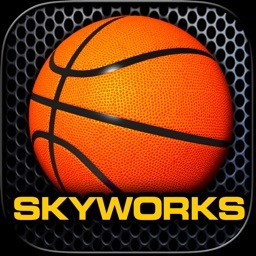 If you like our games, show us some love on Twitter (@SkyworksGames) and Facebook (http://on.fb.me/skyworks)! Thanks, and get to playing!